As part of our comprehensive approach to vitality, Genesis brings you the best team to help you reach your goals. As an NASM Certified Personal Trainer with over 19 years experience in the health and fitness industry, Larry's roles include gym owner, personal trainer, and nutrition and lifestyle advisor. 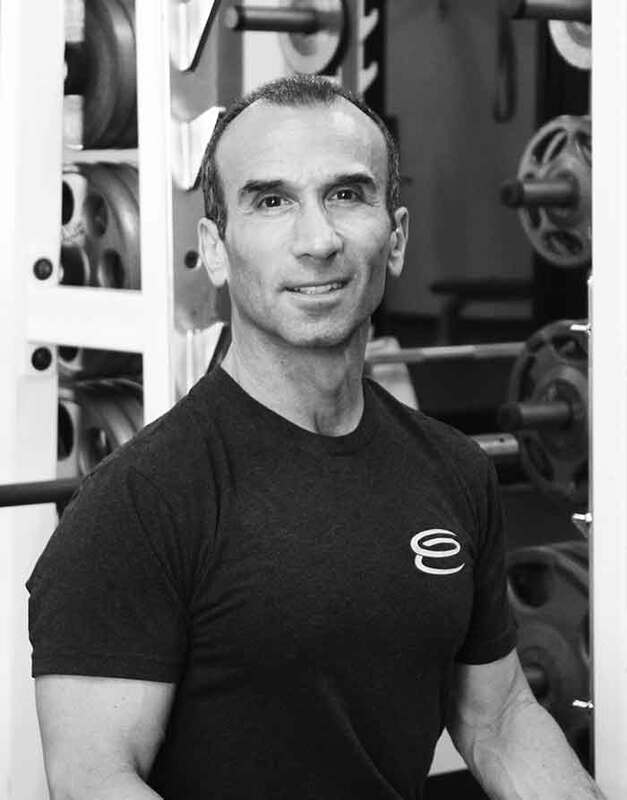 Earning his MBA from Pepperdine University, Larry has owned and managed a successful, boutique gym in Oak Park, CA since 2001. He's also know in the industry for creating the national fitness certification for Beachbody's in-home fitness program P90X, and managing all aspects of the certification program and training team. Coming from a family of high performance, integrity, and old school values; he was raised in business to always speak openly, honestly, and with conviction. Larry has a genuine passion for life, positivity, and success. He is passionate about wellness and believes in a holistic approach, helping people improve the quality and quantity of their lives by educating them about fitness and nutrition, and inspiring them to change their lives! His desire and passion led to the creation of Genesis Performance and Fitness – a health and wellness company designed to truly help people live life without limitation. Heather has been practicing for over 20 years. Heather’s holistic approach to optimal health & nutrition is focused on identifying the source of your imbalance, rather than managing it. Heather will assess your current food and eating patterns, including when, from what source, and why you eat. This helps form the most effective wellness treatment plan and health strategy for the patient. Heather is inspired by educating and empowering her patients about their bodies and providing them alternative and non-conventional treatments and therapies that are not offered in traditional western medicine. Providing appropriate education and support for her patients creates confidence, which generates motivation and ultimately action. 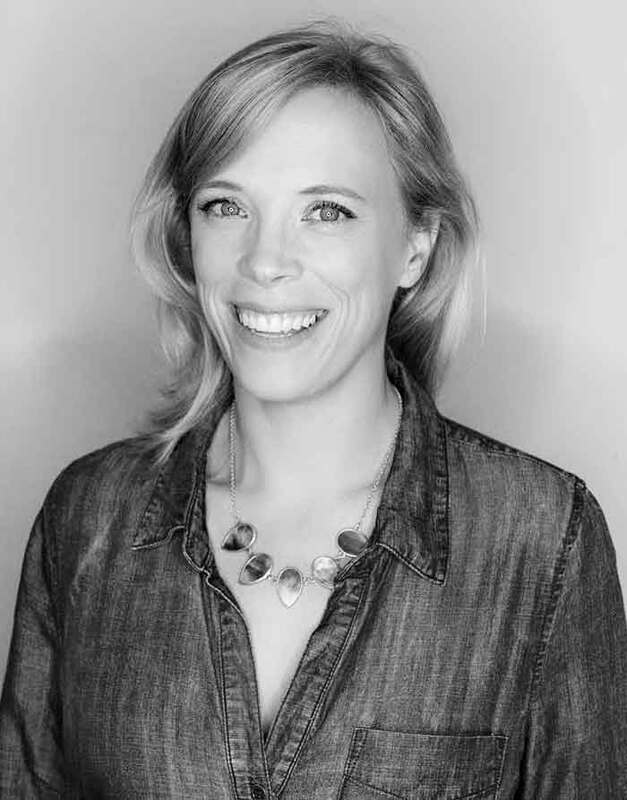 Heather has been a contributing editor for Fit, Young Miss, & Modern Bride Magazines. Heather was also a nutrition consultant airing on Fit TV’s Fit, Resort & Spa, in Burbank, California. She has also appeared on KTLA News & KABC News, Los Angeles, as a Nutrition Consultant. Heather has also been a consulting and managing R.D. for the Biggest Loser Fitness Resorts. Kyle Cook started his fitness journey in High School by participating in sports and working out in the weight room. Since then fitness has been a constant in his life, and became his career in 2010 when he completed his Associates in Kinesiology at Moorpark College. He then went to work for Golds Gym, becoming one of the gyms top trainers, all while pursuing his Bachelors in Kinesiology at Cal State Northridge. Since then Kyle has moved on to private training, started his Masters of Kinesiology program at CSUN and taken on the role of Director of Personal Training at Genesis Performance and Fitness. Kyle's training philosophy has always been one of sustainability, consistency and progression. 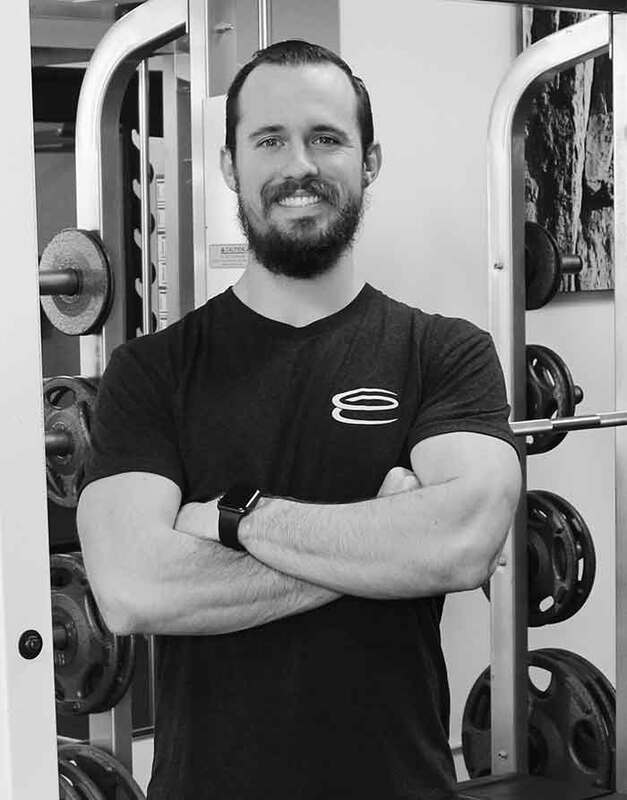 He focuses on using the best health and fitness practices in the industry, making sure his clients reach their goals in the quickest and safest way possible. Kyle always reminds his clients that health and fitness is a journey, and helps them to enjoy the process so they can reap the rewards of their hard work. 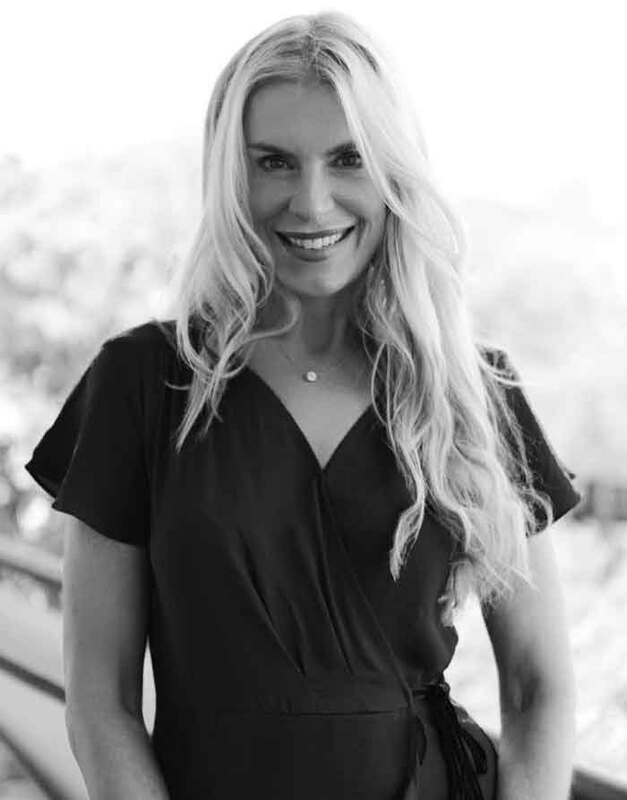 Tania Russell first found a passion for fitness at a local gym when she was 14 and by the age of 15 she was AFFA certified to instruct, teaching at fitness clubs from L.A. to Santa Barbara throughout high school and college. She graduated with highest honors from the University of Southern California at Santa Barbara, and was invited to the Phi Beta Kappa honor society. Since then, she climbed the corporate ladder in the fashion industry, traveling across the U.S. and overseas developing product, managing design/sourcing/production teams, as well as creating brand standards and operational systems. All the while, she continued to follow her passion for fitness, teaching both strength/conditioning and cycling classes at Equinox and other clubs in Southern California for more than 20 years. In  2017 she became a brand ambassador for Lululemon Athletica, to expand her reach into the community, by supporting underserved youths in Ventura County. Tania looks forward to fusing together her extensive corporate executive management experience and her passion for fitness. The Move Strong Method™ is a path to self-discovery, self-improvement and self-empowerment. MSM uses a holistic interdisciplinary approach, integrating mind and body, to maximize human performance. Coach Jen’s career spans 25+ years in Professional Dance, Fitness, Corporate Wellness and Behavioral Health. 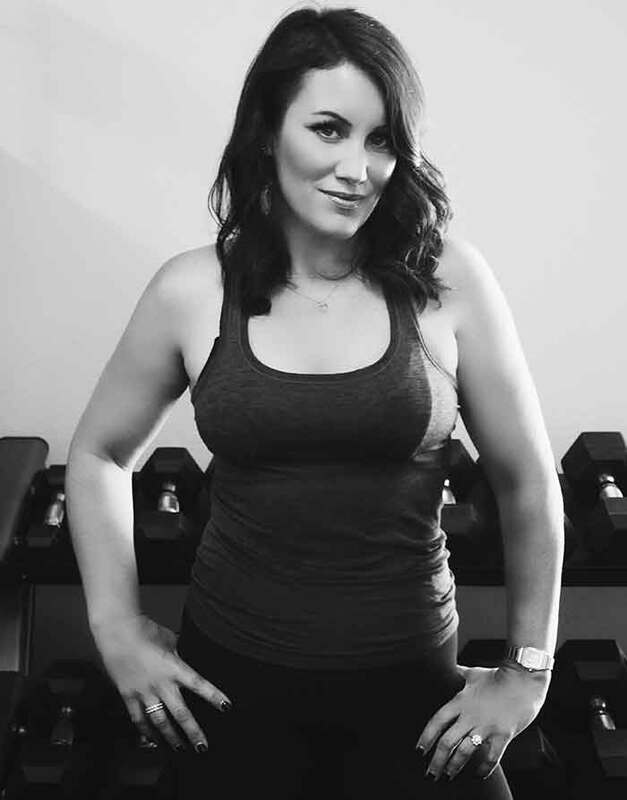 Through her love affair with dance, years of rehabilitation from numerous dance injuries and 20 years as a certified personal trainer, Coach Jen knows the body. As a veteran Coach of more than 10 years, Jen coaches with a rigorous no-nonsense style of curious self-discovery and accountability. With her MA in Transpersonal Psychology, Coach Jen helps you integrate your mind and body to empower your potential and maximize your performance in life! As a Genesis client, Coach Jen will help you use the Move Strong Method™ to discover the foundation and design that give you great strength! Connect with the Genesis team today!